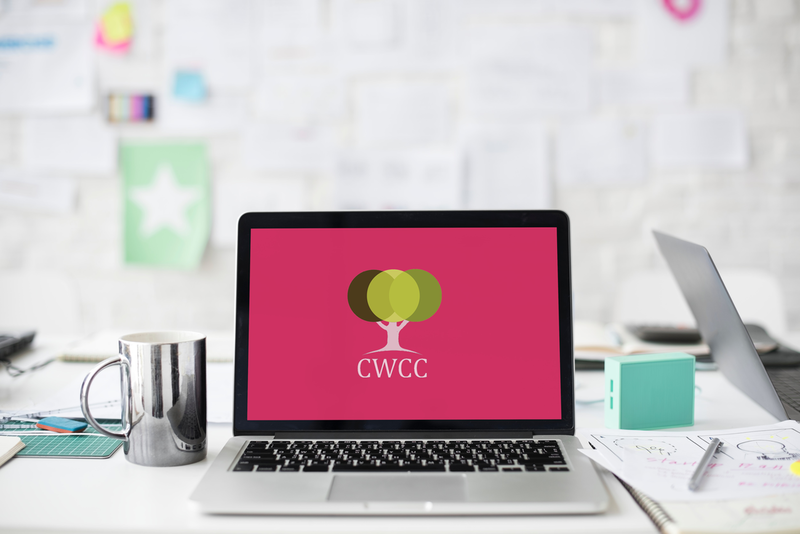 A small group of senior women, from different organisations, join the coaching club for a year which is facilitated by Emily Hutchinson (or by carefully selected colleagues). It is based upon the added value of group coaching – diversity of thought, shared experiences, real time group behaviour, and connection with others. 3 coaching days are spread throughout the year, with 4 on-line meetings to kick off, to end and to link the days. The three coaching groups are running in Gloucestershire and Yorkshire in 2019. Zoom is an on-line meeting environment – it enables groups to hold real-time face-face meetings, with an additional functionality of the group being able to split into virtual, private ‘meeting rooms’.